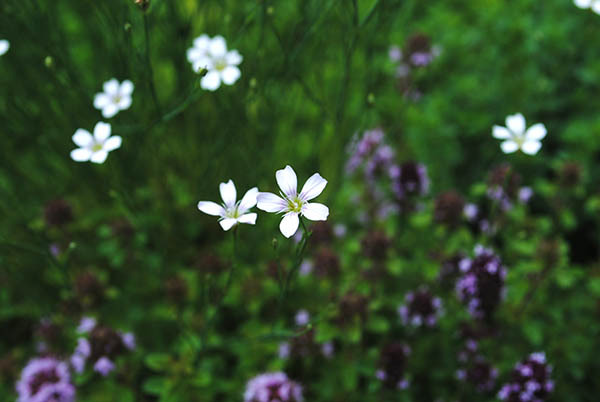 Appalachian State University - Kerr Scott Hall | public | Living Roofs Inc. The first green roof at ASU. 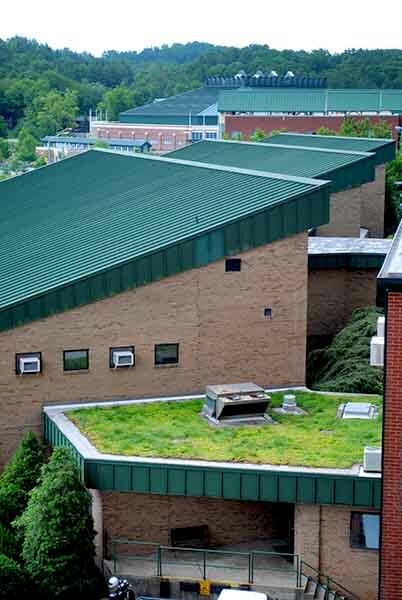 An extensive green roof was installed on Kerr Scott Hall as part of a University wide desire to reduce energy costs and demonstrate the benefits of green roofs to the campus community. A lightweight – 18 lbs/sqft – pre-vegetated system was selected due to the load constraints of the existing structure. 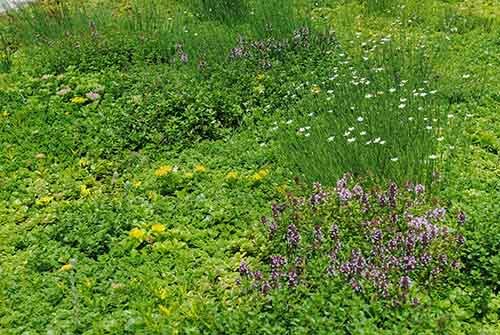 This is the first green roof on Appalachian State Campus and lead the way for other green infrastructure efforts at the school.